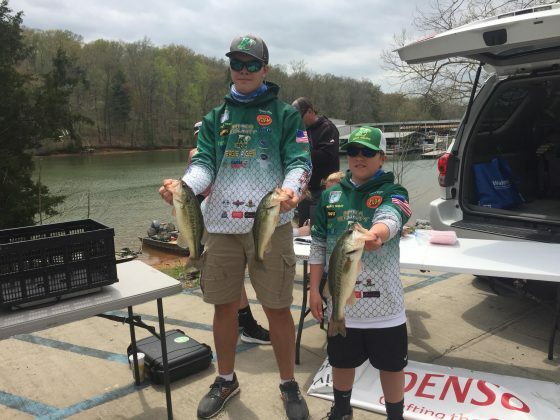 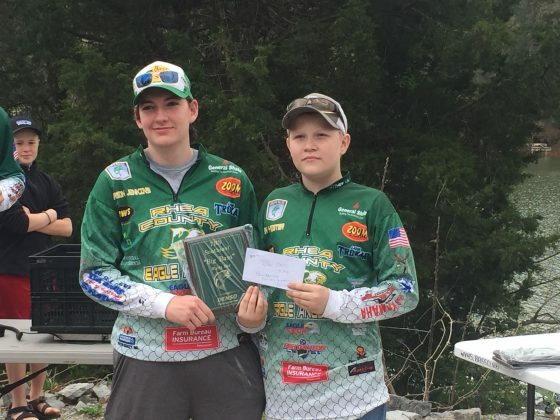 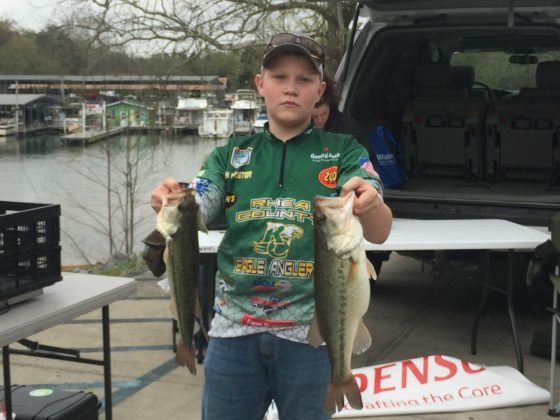 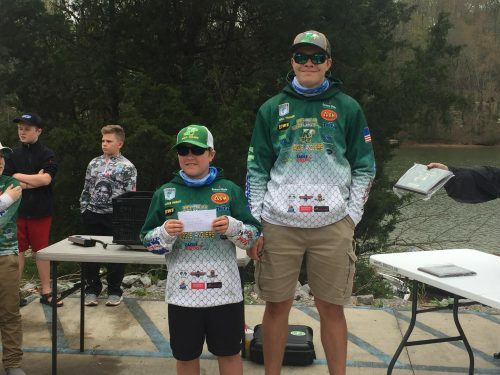 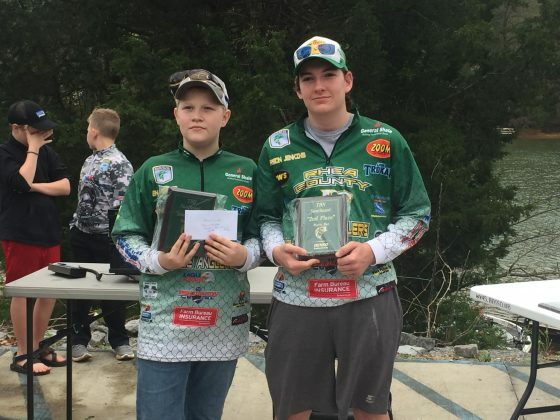 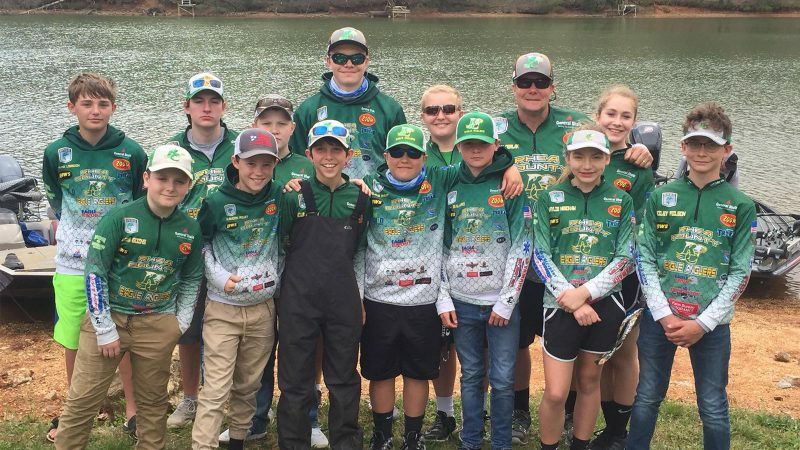 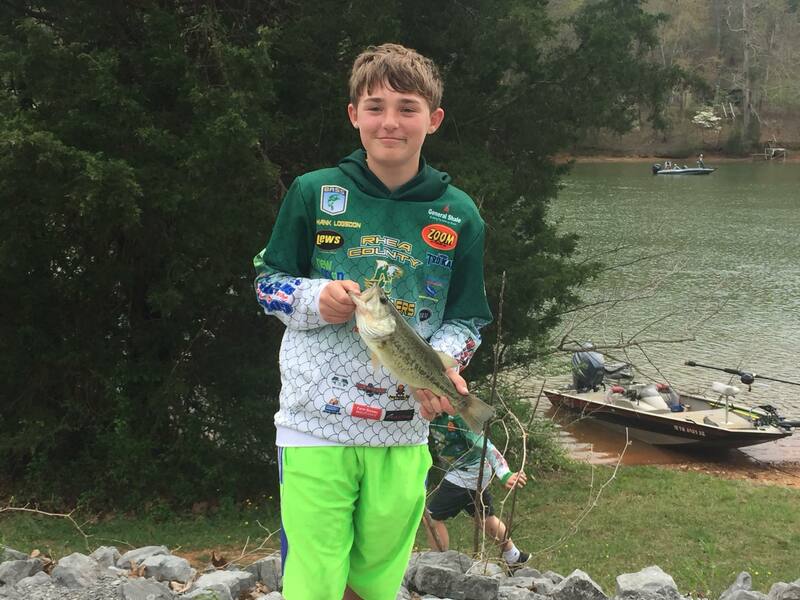 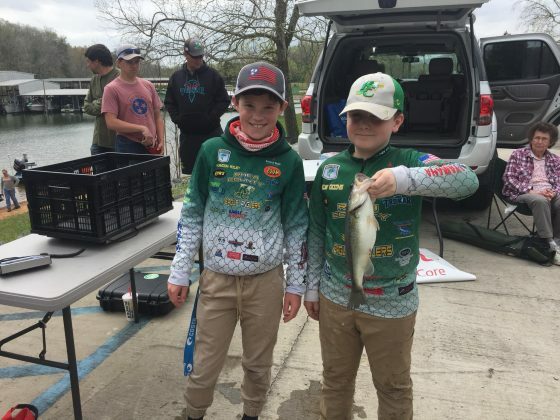 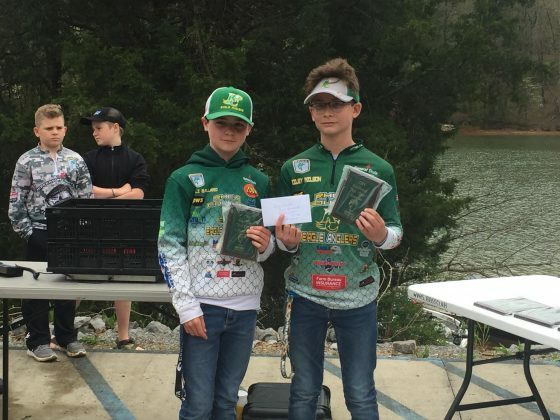 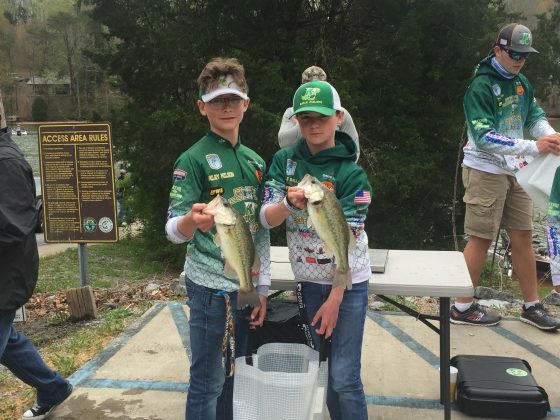 Spring City, TN — The Rhea County Junior Anglers won first, second and third place in the recent Junior Angler Tournament held at Watts Bar Lake. Teams from East Hamilton, Walker Valley, Grundy Country, Soddy Daisy, and Rhea County participated. 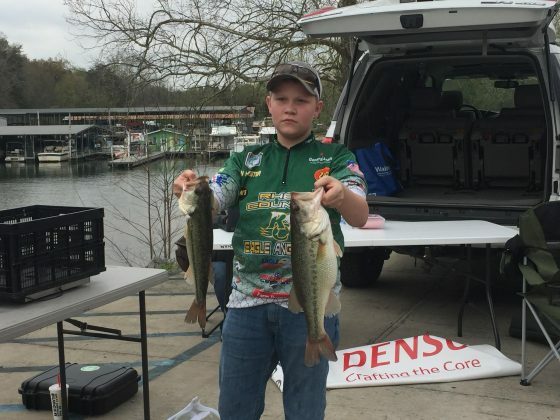 A total of 24 boats were entered in tournament.